Who, these days, speaks for conservatism, the philosophical orientation that is cautious of change? We have an answer in the small band of Tory rebels, led by Dominic Grieve, who have won for Parliament a right to decide on the final Brexit deal. But the very fact of their struggle against their own party shows that cautious conservatism is not much in vogue. 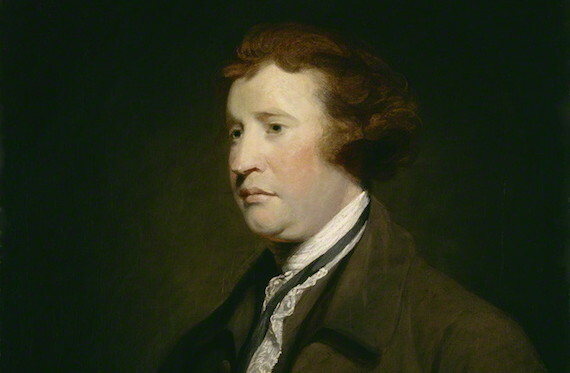 My question is prompted by reading Jesse Norman’s 2013 biography of Edmund Burke, one of the founding thinkers of conservatism. Jesse Norman is a Conservative MP and current government minister. But I imagine he might be out of sorts with his party since the philosophy he describes is not much reflected in current Conservative practice. His book demonstrates, though, that even if Burke is out of fashion with the Tories, he still has much to say to contemporary Britain.